MusicSrch is a music search engine by Jason Champion. It is based on the Slovenian Snagr.io developed by Oto Brglez, which was renamed MusicSrch in 2016. 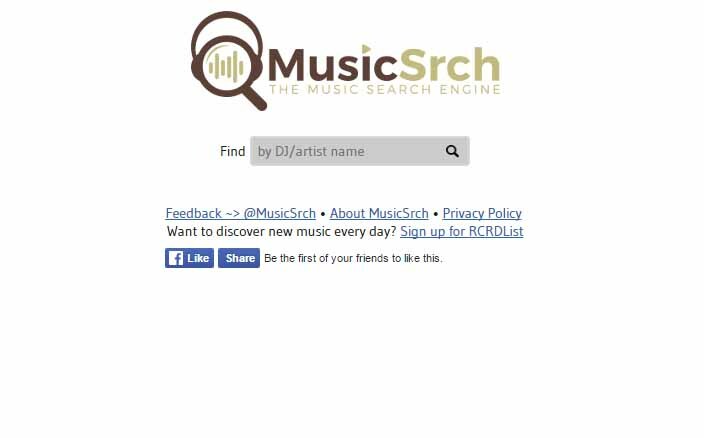 MusicSrch searches selected social media and music sites for bands, DJs and musicians. Please tell us about it.